Multifunctional backpack with special features for squash. 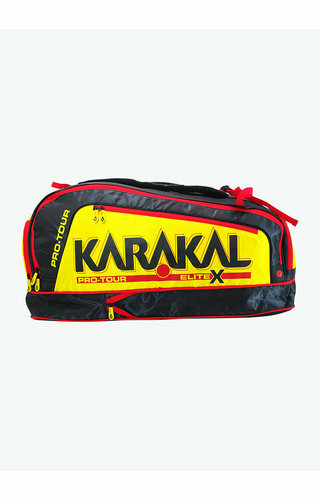 Functional racket bag with many useful compartments. Functional bag with handy features. 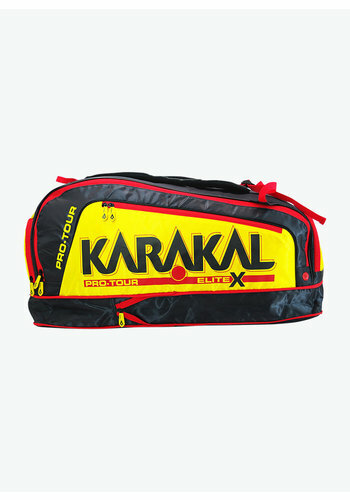 Spacious racket bag with two shoe compartments and an integrated goggle case.